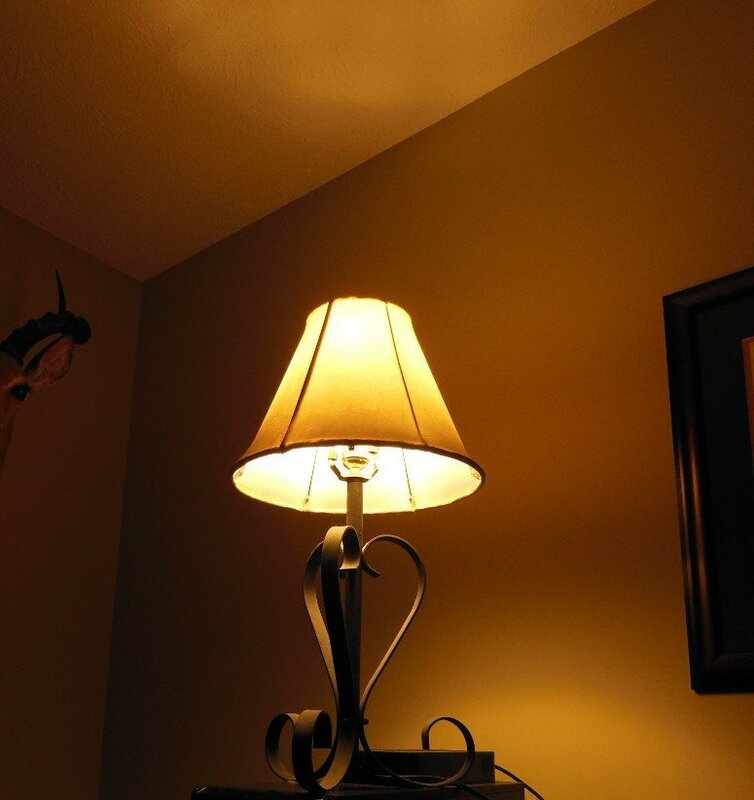 Although they aren’t ideal for every situation, it’s hard to argue with the pricing of the Cree Connected and GE Link smart light bulbs at around $15. At that price, they’re just a touch more expensive than their non-connected LED bulb counterparts. And, they’ll pay for themselves in 2 years when compared to an incandescent bulb used 3 hours a day. So, we picked up a pair of these Zigbee light bulbs recently to put them through the wringer and let you know what their strengths are. Why Would I Want Smart Light Bulbs? I’m not getting into colored bulbs like the Philips Hue and all of the other “me too” offerings in that space today. In my mind, those are marketed to another audience since most are around $50 a pop. We aren’t considering the dance party use case here. We just want to save you some time hunting smart light bulb reviews. Bottom line, these Zigbee light bulbs are a good way to dip your toes into the smart home experience without going overboard on a project you might regret later. Try them on, and see how they fit your life and uses. Or, use them like normal (non-dimmable) bulbs now and add home automation lighting control down the road. If you buy a brand new, high efficiency LED bulb, it’s going to set you back about $8-11. So, it’s not that hard of a sell to go ahead and pick up smart light bulbs for $15. After all, you can still operate it like a normal bulb if you really want to, since the bulb turns on with power cycling just like a standard bulb. The GE Link bulb doesn’t hide its new technology. 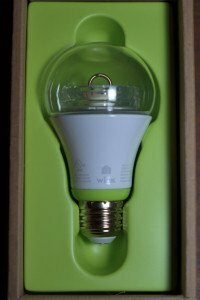 While it maintains the standard household bulb shape, it sports a clear dome at the top of the bulb where you can clearly see the LEDs used in the bulb. The little replica of the Gateway Arch in the middle beckons you into a world of home automation instead of the Midwest. The GE Link, like the Cree Connected, uses the Zigbee protocol to talk to your home automation hub. The Wink smart bulb was a snap to install and connect to the hub we were testing at the time, the new Staples Connect D-Link hub. And, it was easily dimmed and switched on and off within the app and in response to other events. On the other hand, the Cree Connected smart bulb uses an opaque plastic cover that mimics the frosted glass of traditional incandescent and fluorescent bulbs. The only obvious difference from a distance are the vents at the top of the bulb, presumably to facilitate heat dissipation. Like the GE Link hub, we had no issue adding the Zigbee Cree Connected bulb to the Staples Connect hub. You can also control it with Wink, SmartThings, or Philips Hue hubs. The Cree Connected also sports a 3 year warranty, edging out the GE Link bulb at 2 years. The only real difference that we could discern (potentially a big one) is that the GE Link bulb doesn’t scatter the light as evenly as the Cree Connected bulb does. Considering the design of the clear top versus the diffusing plastic covering the Cree bulb, that’s not a big surprise. But, it’s something that you may not consider when you first shop these two bulbs. The GE Link bulb clearly casts light in sectors defined by the open top and shaped glass (or lens) within the bulb. You can see a clearly delineated line below the lamp and also on the ceiling. The arch from the GE Link bulb also casts a clear shadow on the ceiling (you can see part of that at the top left of the picture below). Of course, your mileage may vary slightly depending on the lamp shade that you’re using. 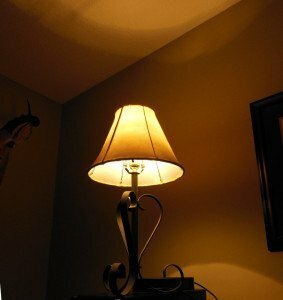 But from my perspective, I preferred the light cast by the Cree Connected in a lamp since it’s more evenly distributed. In a downward facing pendant application, I couldn’t even notice the difference. 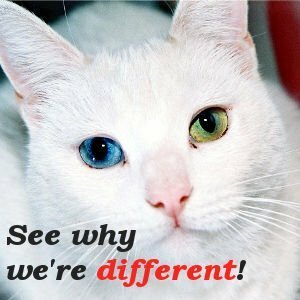 And, if you are going to put the bulbs within a frosted glass fixture like a ceiling fixture or fan, you won’t be able to tell the difference there either. 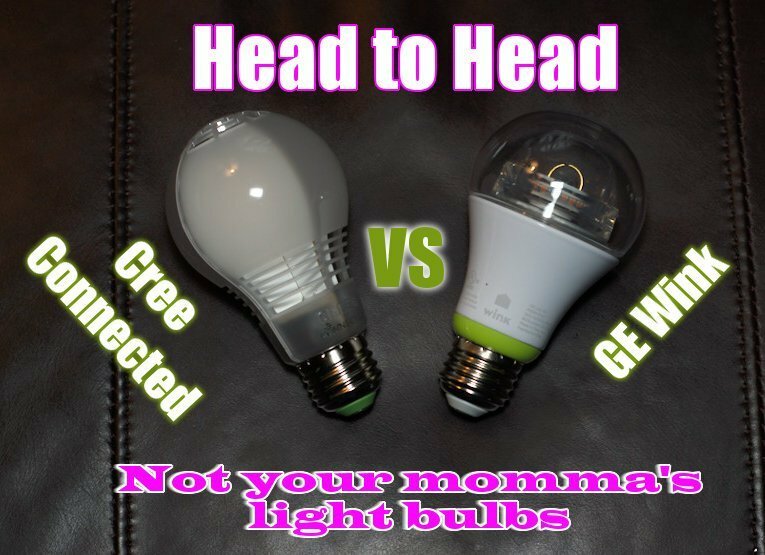 For the same price, I would favor the Cree Connected bulb because it casts light more evenly and therefore would fit more applications than the GE Link bulb. On all other points, these bulbs are virtually identical, and at $15, they’re a great, affordable way to get started using home lighting automation in your house. Just know that you’ll need some sort of home automation hub to get any use out of the smart features. GE would love for you to buy the GE Wink hub to talk to your new bulbs, but you can also buy a plug in hub just for the lights with two bulbs in a kit for $50. Although, Ry Crist over at CNET had problems using the Wink hub to talk to the GE Link bulb. Cree doesn’t have a dog in the fight for hub hardware, and it’s supported by the same hubs that the GE Link bulbs are. So, there’s less concern with the Cree bulb. If you still aren’t sold or are looking for other sizes for flood lights, we put together a smart light bulb comparison that will help you find what you’re after too. 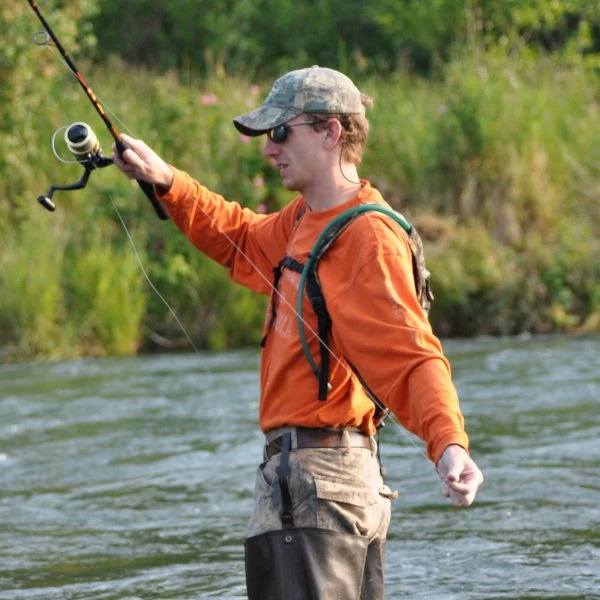 Have a different experience than we did or experience with another hub? Let us know in the comments below. Give your friends a head's up on the great deal with these new smart bulbs!